We believe a healthy community begins with a strong understanding of the current climate in Seminole County and across Central Florida. We have developed our community data resource tool kit to provide a wealth of information and data related to the current issues facing our residents. 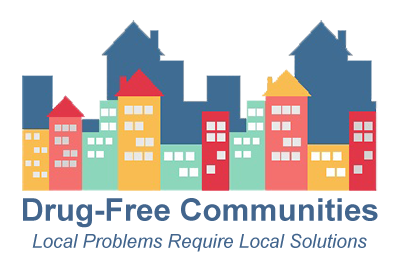 Together these resources tell a story of our area – issues concerning children, families and neighborhoods, and overall community health. 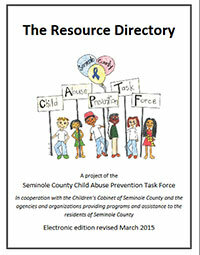 A list of Central Florida substance abuse resources. 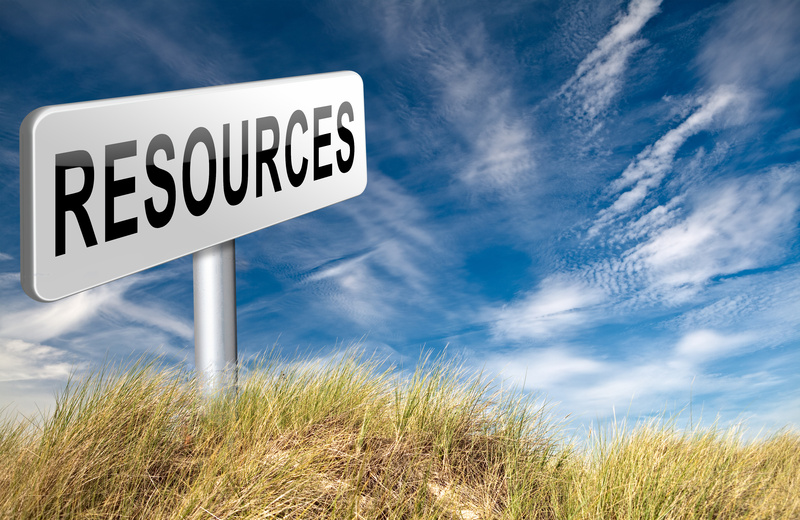 The Seminole County Resource Directory is a comprehensive listing of local, state and national resources available to Seminole County families. This electronic version was updated 2017. Please feel free to copy and distribute this publication as needed. The first step to helping our community begins with an understanding of the current issues facing Seminole County. 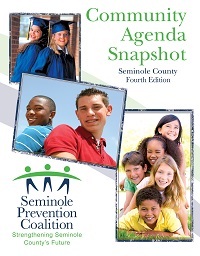 The Seminole Prevention Coalition is proud to offer our Community Agenda Snapshot for Seminole County. Like a community photo album, this booklet contains snapshots of data that combine to offer a picture of the quality of life in our community. Together these snapshots tell a story of our area – issues concerning children, families and neighborhoods, and community health. A look at Tobacco, Alcohol, and Drug Use by Seminole County Youth. The Seminole Prevention Coalition contracted with the Health Council of East Central Florida, Inc., to conduct a needs assessment focused on tobacco, alcohol and drug use by Seminole County youth. This document is intended to be used as a companion document to the newly released 2011 Community Agenda Snapshot for Seminole County. Florida Youth Substance Abuse Survey (FYSAS) provides scientifically sound information to communities on the prevalence of alcohol, tobacco and other drug (ATOD) use, and risk and protective factors among 6th through 12th grade students. 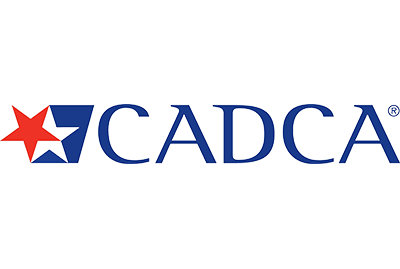 This information is essential to support effective substance abuse needs assessment and services planning, and to measure performance outcomes at local and state levels. To help address substance use among our nation’s youth, Congress created the Drug Free Communities Act of 1997 and appropriated funds for the Drug Free Communities (DFC) Support Program. In this report, evaluation findings are presented on the four core outcome measures–average age of onset, past 30-day use, perception of risk/harm of use, and perception of parental disapproval of use–related to alcohol, tobacco, and marijuana use.